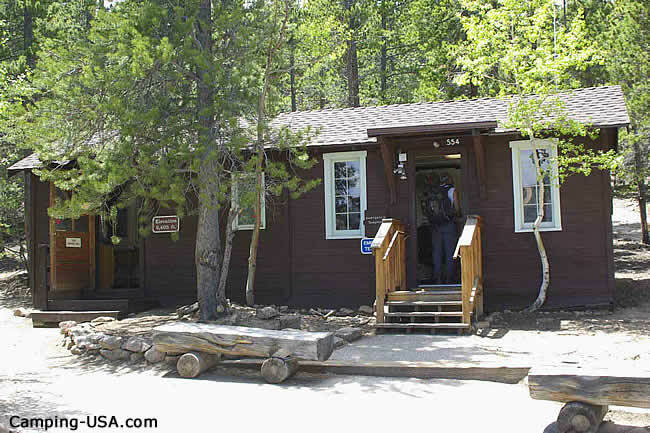 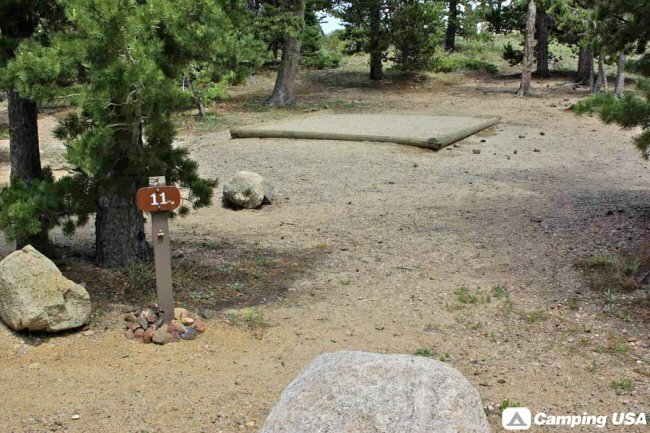 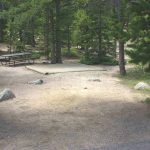 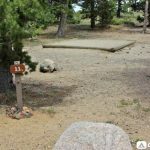 (9500 ft), located approximately nine miles south of the town of Estes Park on Route 7 has 26 sites. 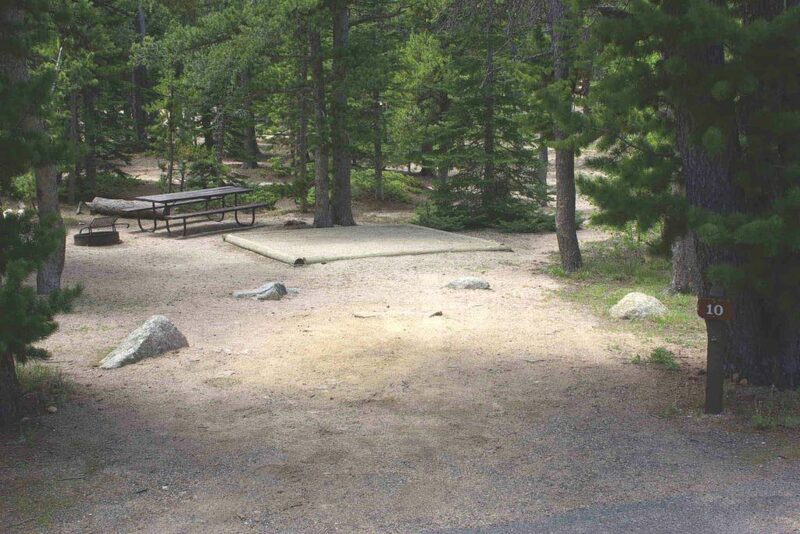 * First-come, first-served, no reservations taken. 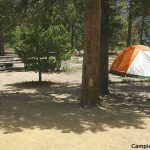 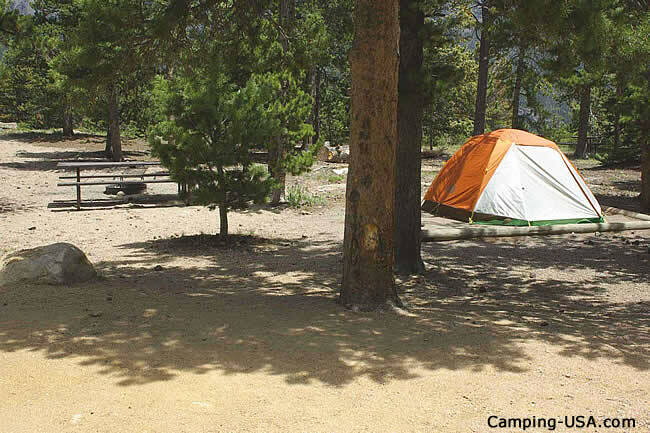 * Camping fee is $20/site/night when water is on, approximately late May-mid September; $14/site/night when water is off. 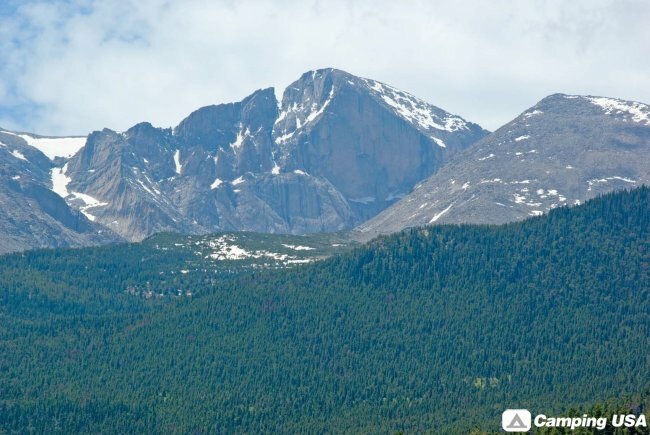 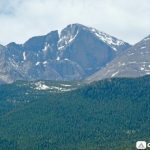 * The trailhead to Longs Peak and other destinations is a short distance away.